Amity's Customer Success Hub - The destination site for Customer Success professionals. All people are different and we all have unique personalities. When it comes to business customers, the situation doesn’t get any simpler. 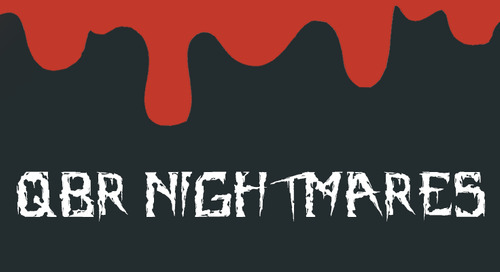 Everyone is well aware of the famous mantra which says: the customer is always right. A lot of customers exploit this privilege and give you a hard time answering their demands - but that’s just something that customer success professionals have to do. It is 50% easier to sell to existing customers than new prospects, which is why you need to take care of your current customers. In this article, I will show you the ways to deal with overwhelmed and frustrated customers to win their hearts. Modern companies consider customer relationships even more important than their products and prices. Customer Success Management is all about understanding the most common psychological triggers and using them to your advantage. But what exactly are these psychological triggers? I will describe these peculiarities of customer relationships through 5 practical steps. Customers hate it when you are too pushy. They can easily recognize when you are investing all your efforts into upselling and cross-selling. Your duty is to explain the specifications of the product and reveal its strengths and weaknesses. Being open-minded and honest is the best way to approach unhappy customers. The worst thing that you can do is to promise a troublesome customer something that you can’t really handle. Studies showed that it takes 12 positive experiences to make up for one unresolved issue. My suggestion is to be generous with timelines when solving for unhappy customers. 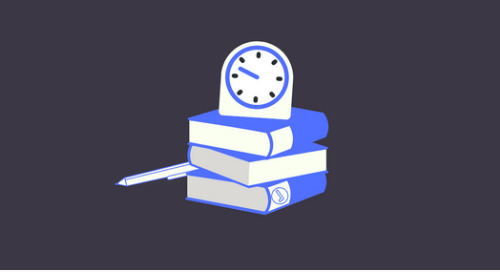 Using this method, you can always stay on time and even surprise your customer with an early delivery. 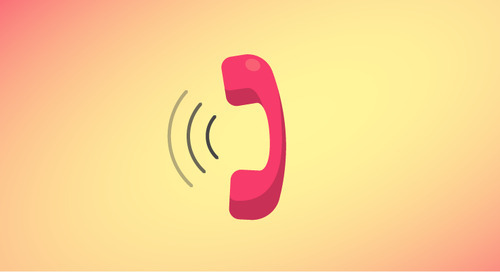 If you want to come back from an issue which might endanger your customer’s renewal, be proactive about staying in touch about the resolution. Inform customers about the timeline you have in mind, and when the issue is resolved, let them know. Doing so, you will give them the feeling of control over the process, which is something that tough customers really enjoy. It some additional effort at first, but in the long-term, it will prevent potential misunderstandings and additional inbound requests from the customer. Even with all of the proactive care you’re giving your customers to prevent issues from arising, some mishaps are bound to unexpectedly happen. When this happens, you need to stay calm and not panic. Give your customer the chance to express anger and dissatisfaction and then progressively start taking control over the conversation. Let them know that you understand their concerns and show your dedication in how you will solve the problem at hand. When Customer Success Managers can’t mitigate an issue proactively, they offer solutions (more than fixes) to the customer’s problems. This business partner status is what makes the profession so important and on the rise worldwide. When you face a delicate issue, you need to be analytical about it and quickly come up with an appropriate solution. Even the most critical customers know that everybody makes mistakes. They will appreciate if you have a backup plan to solve the problem, and it will affect how reliable you present yourself. Therefore, you shouldn’t approach problems as disasters but rather the opportunities to strengthen relationships with your customers. Olivia is a journalist who always tries to see the bright side of things. She likes to inspire people in her writings on aussiwritings.com and to enjoy a mysterious beauty of twilight. Connect with her on Facebook and Twitter. 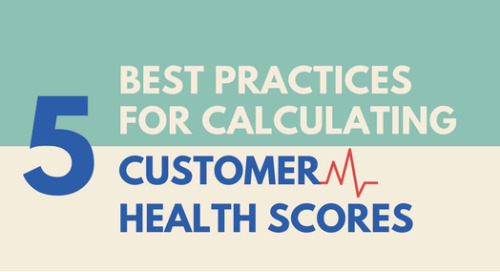 Here are the 5 best practices you need to consider when calculating your Customer Health Scores. 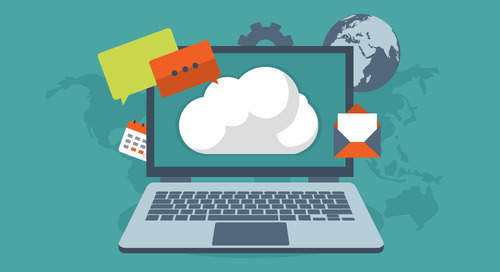 Customer onboarding is a unique window of opportunity for a SaaS business. It’s a time when the customer is truly excited and interested in advice and guidance in a way they likely won’t be later on. Onboarding is a process, one which is full of constant communication, feedback and performance measurement - all keys to loyalty and success. 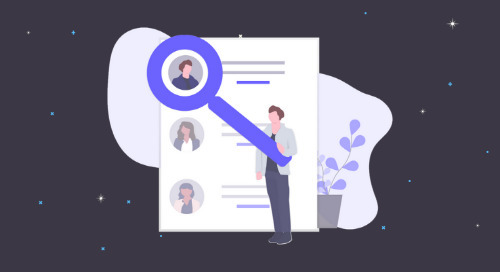 To ensure that you continue to drive meaningful experiences through customer interactions, you need to identify the key customer touchpoints that provide the most value for your company. 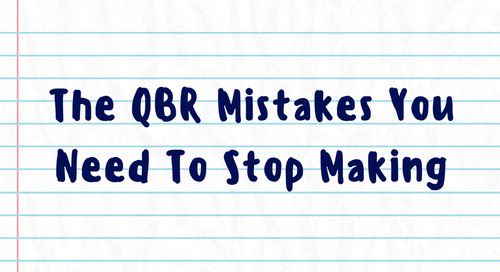 As easy as it is to grasp the concept of a successful QBR, in practice, a lot of us still miss the mark. 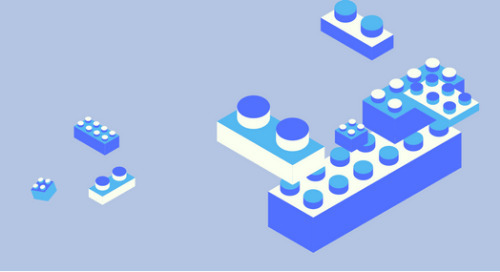 QBRs should be strategic, not tactical, and that’s where a lot of teams fall short. 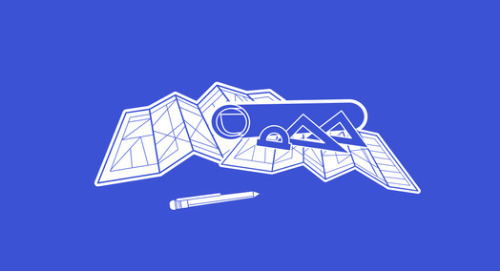 Sharing your product roadmap with customers is key, but it can be difficult to do so without conjuring up dates and features which will certainly change on the way. Day-30 in the onboarding process isn’t anything magic; it’s when the customer has advanced enough in their journey that they can start standing up on their own and can navigate your software easily. 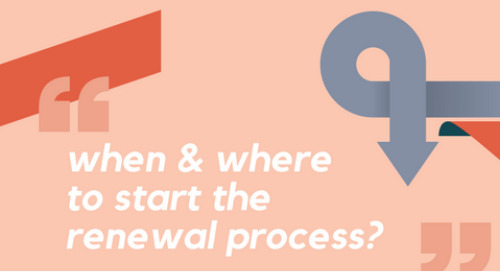 When & Where To Start The Renewal Process? In the subscription economy, initial purchase decisions are based on hope, a decision to renew is based on results. 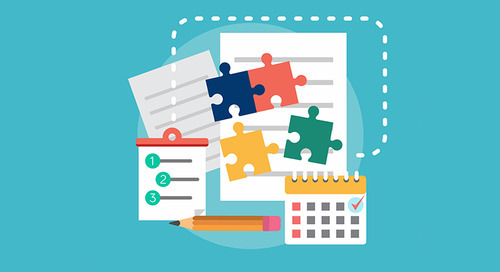 For Customer Success Managers, it’s tricky to map out an effective renewal timeline. 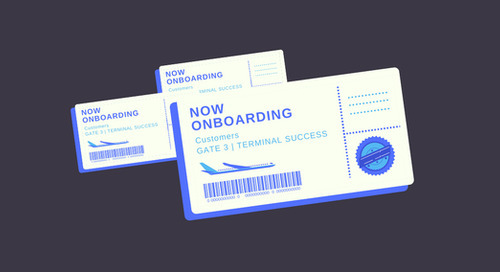 It might be considered an afterthought for some, but in the world of Customer Success, customer onboarding should be one of your top priorities. Because it happens to be the leading cause of churn. 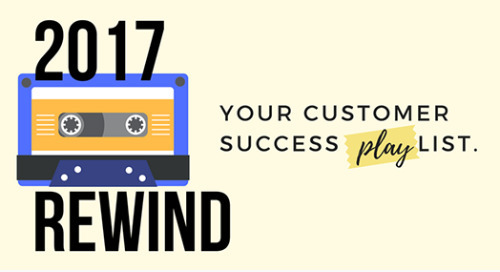 The playlist below takes you through key questions Customer Success teams face. Just click on the tapes to start listening! 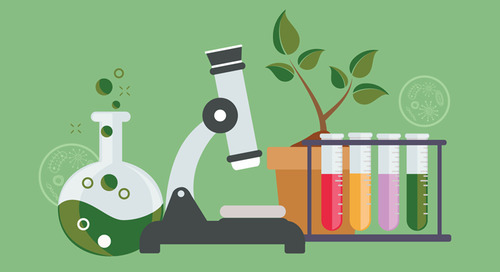 Customer onboarding is both an art and a science. To succeed, you need to find the right balance between a creative content strategy and a data-driven approach. Some simple things that you can focus on all year round to make your customers thankful that they are partnering with you. 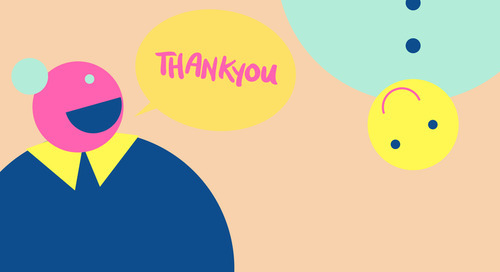 Build the “thankfulness” sentiment into every customer success interaction. Customer Success is all about engaging with your customers when needed. Here are some useful tips to get unresponsive customers to finally get back to you and return your emails and calls. QBRs are formal meetings during which CSMs and Customers review goals, formulate a forward plan, and agree on action items that will drive success. Here's what not to do at Executive Business Reviews. It seems like most companies are pretty reliant on email, but customers are getting tired of full inboxes. 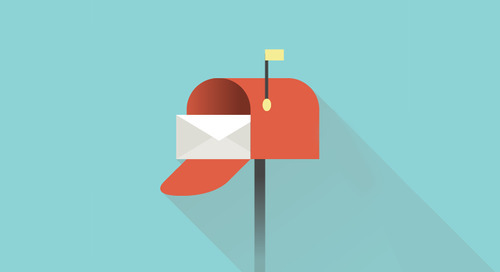 Here are some alternatives to email for your One-to-Many customer success program. I have created a simple framework to make sure I never lean too heavily on the process side and am focusing on all components when I am planning. I refer to this as my “Team, Business, Customer Pie”. Clients in poor health aren’t meeting their objectives with your product and you need to respond quickly if you’re to keep them onboard. 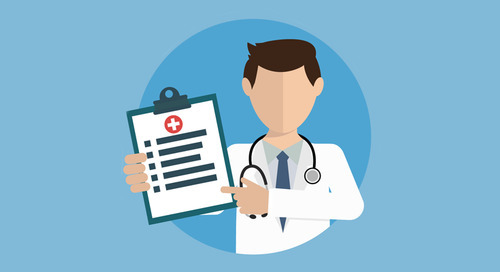 Account health has become a key concept here at RotaCloud. 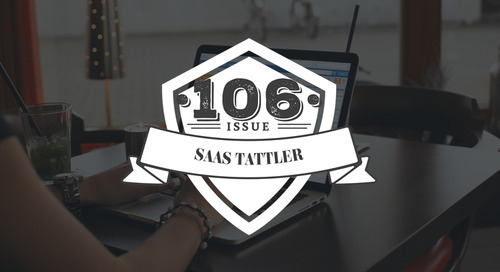 In order to drive adoption, a SaaS customer needs an actual written plan that maps objectives, timelines, and goals. The plan needs to map the changes in behaviors people need to make. From collaborating with Sales to preparing your first customer calls, here are some best practices to help you navigate your first few days with a new customer. 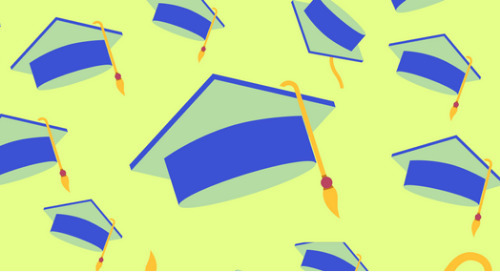 We asked leading Customer Success experts to share the biggest QBR mistakes Customer Success teams are guilty of, and how to avoid them moving forward. © 2019 Amity. All rights reserved.